Bobby Walker (Ben Affleck) is living the American dream: great job, beautiful family, shiny Porsche in the garage. When corporate downsizing leaves him and co-workers Phil Woodward (Chris Cooper) and Gene McClary (Tommy Lee Jones) jobless, the three men are forced to re-define their lives as men, husbands and fathers. Thanks to Madman, we have ten double passes to give away. 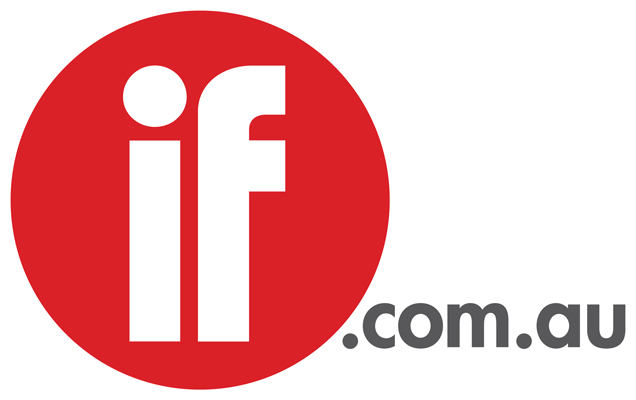 To win email your details to win@if.com.au with the subject "The Company Men" and tell us what your dream job would be.